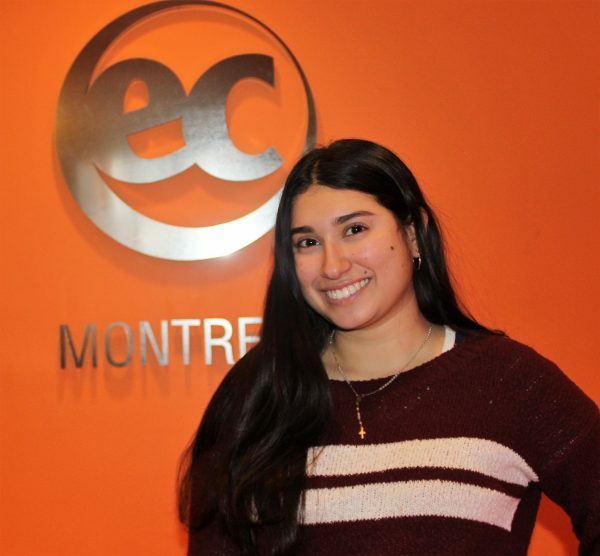 I stayed for 3 months at EC Montreal, and it was the most amazing experience ever. I took the French course and I started from knowing nothing to being able to start a conversation. All the teachers are great. They teach you a lot and all the students are really nice. I have beautiful memories from my classes and even with after school outings. One time my friend’s homestay, Valerie, invited me and my friends to a lovely experience. In general, everything in these 3 months was perfect. I would recommend EC to my friends back home and I would love to come back. Thanks for everything! Study and take our French courses in Montreal and start a new conversation!